Questions or Praise... let us know! 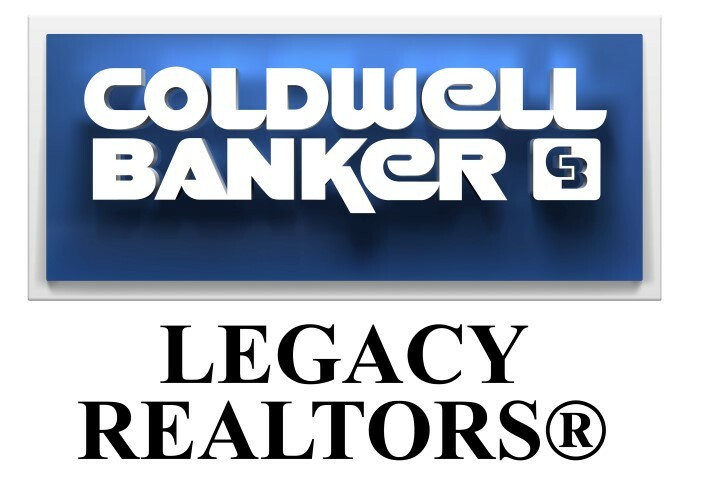 Find out why Coldwell Banker Legacy is the right one to help you buy your next home. Learn about how any one of our highly skilled brokers can help you sell your home. Let one of our experienced brokers join your team. View the Open Houses going on around you. We have a fully staffed Relocation Department. Join the most successful and innovative team in the industry.